On this page you can consult informations about distances and roadmaps from Gunnedah Airport to major cities and places in Australia. 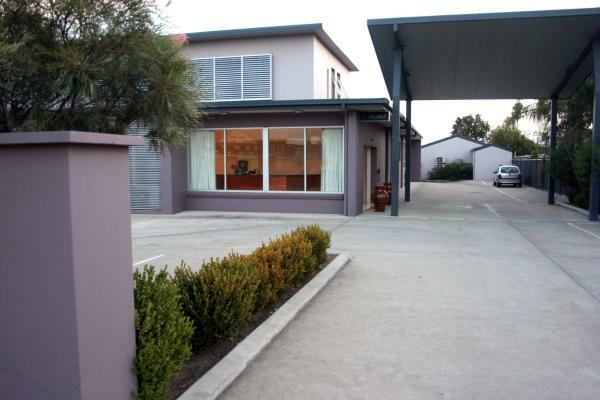 Offering a swimming pool and an on-site restaurant, Comfort Inn Harvest Lodge Gunnedah is located in Gunnedah. Free private parking is provided. Each room includes a private bathroom. Some rooms have a kitchenette, flat-screen TV and a minibar. This hotel is 2.85 km from city center. 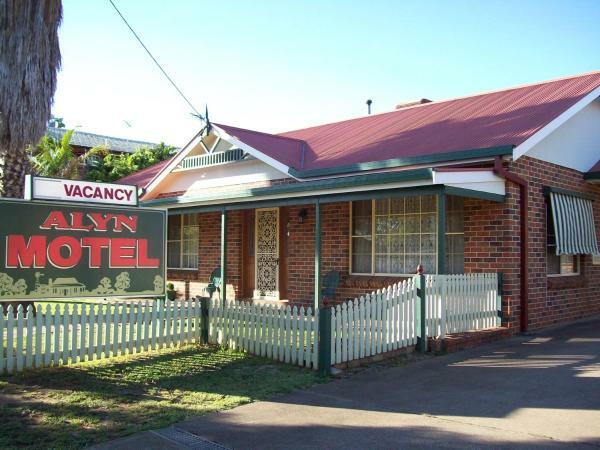 Offering free WiFi and free parking, this motel is 2 minute walk from Gunnedah’s shops and restaurants. The modern rooms offer a flat-screen TV with cable channels. Guests can take a swim in the heated pool. Gunnedah Motor Inn is 1. This hotel is 2.48 km from city center. 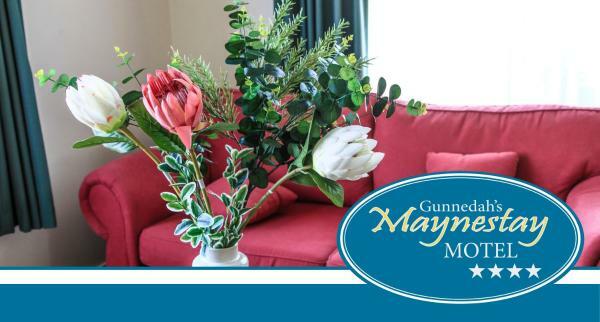 Maynestay Motel is offering accommodation in Gunnedah. This 4-star motel has air-conditioned rooms with a private bathroom. Guests can make use of a garden. All units in the motel are fitted with a kettle. This hotel is 2.46 km from city center. 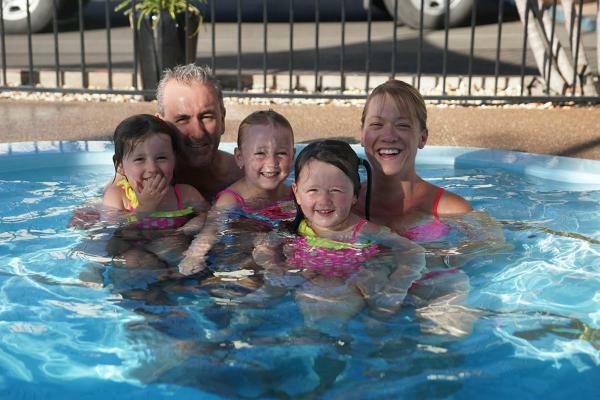 Set in Gunnedah, Alyn Motel has an outdoor swimming pool, BBQ facilities and free WiFi. All rooms feature a flat-screen TV with cable channels and a private bathroom. At the motel, every room is equipped with a desk. This hotel is 2.36 km from city center. 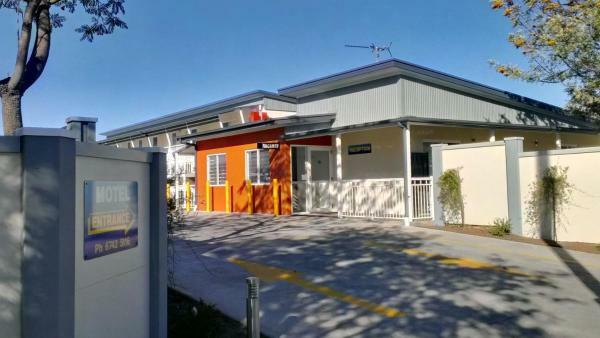 Situated a 10-minute walk from Mullibah Lagoon, Mackellar Motel offers air-conditioned accommodation in Gunnedah. Free Wi-Fi access is available in all areas and free continental breakfast is provided daily. This hotel is 2.19 km from city center. Offering free WiFi, Red Chief Motel is located in Gunnedah. This 3-star motel has air-conditioned rooms with a private bathroom. Guests can make use of a seasonal outdoor swimming pool. The units in the motel are equipped with a flat-screen TV. This hotel is 2.21 km from city center. 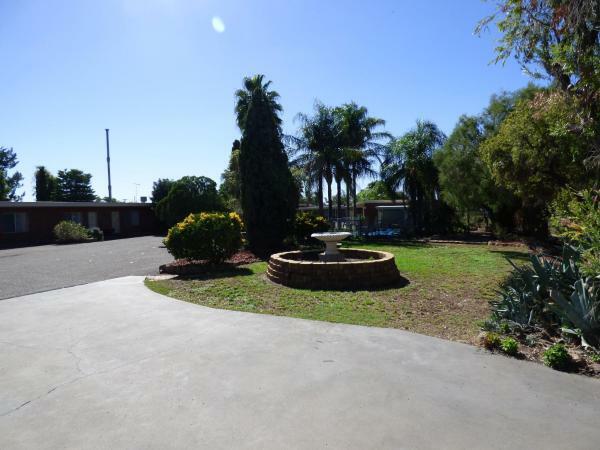 Opened in November 2013, Gunnedah Lodge Motel is within 5 minutes' walk from Gunnedah Town Centre. It offers free WiFi and free onsite parking. All rooms feature a flat-screen TV with cable channels. This hotel is 1.94 km from city center. 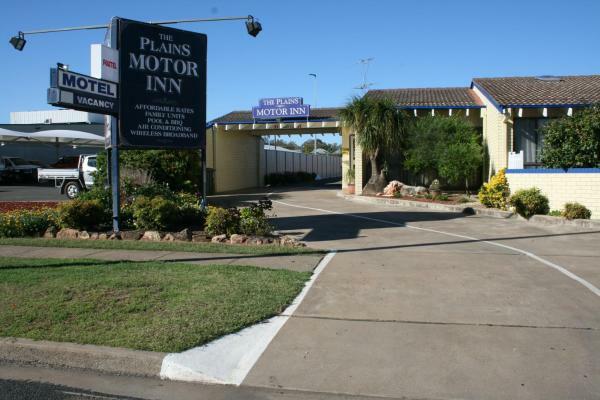 The Plains Motor Inn is situated in Gunnedah and features a seasonal outdoor swimming pool. This self-rated 3-star motel features free WiFi and barbecue facilities. Every room includes a flat-screen TV with satellite channels. This hotel is 1.68 km from city center.